Swims began in Norway, where the turbulent seasons mean functionality is paramount in everything you wear. The philosophy from the very start has been to create resilient, classic footwear, engineered to adapt to every weather forecast. 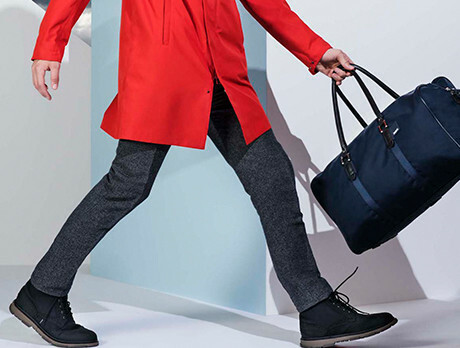 Expect stormproof Chelsea boots and unbreakable holdalls, all with a light-hearted sensibility and sleek finish – and expect rain.